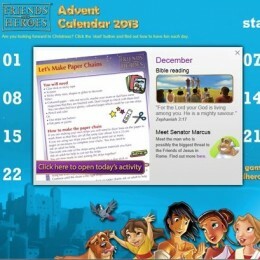 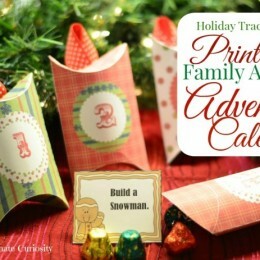 You are here: Home / Search for "advent calendar"
Get this Free Alphabet Advent Calendar at Sight and Sound Reading. 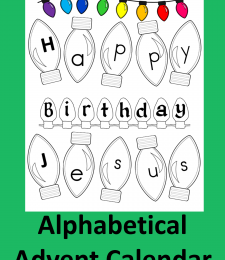 Instead of counting down the days to Jesus’s birthday using a traditional advent calendar, you cross off letters of the alphabet. 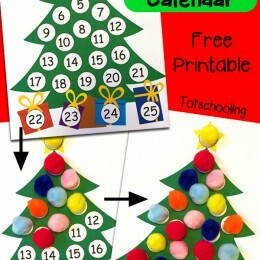 Perfect for early learners! 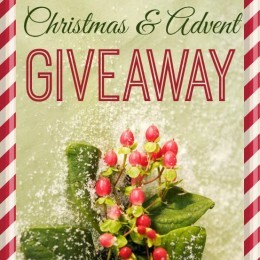 Click here for a TON of Christmas Freebies!! 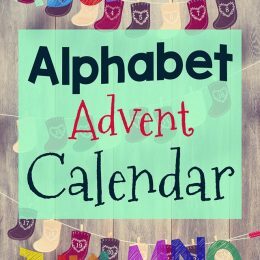 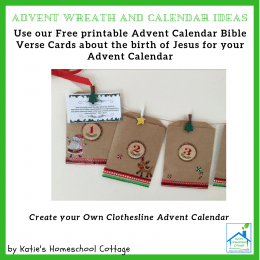 GIVEAWAY: Advent Giveaway + Free Advent Calendar Countdown!